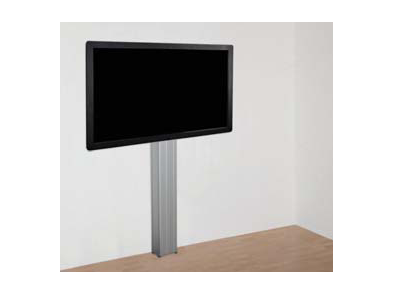 Fixed height column for wall mounting any Ctouch interactive screen from 46" up to 80". The wall mount features four floor levelling feet to ensure a perfect installation. Optionally available is a stationary 5mm floor plate for mounting to stud walls.